During my Access interview with Colton, I ask him how his fantasy suite week will be different from previous seasons. He tells me if he’s still in touch with Bachelor in Paradise love interest Tia Booth. 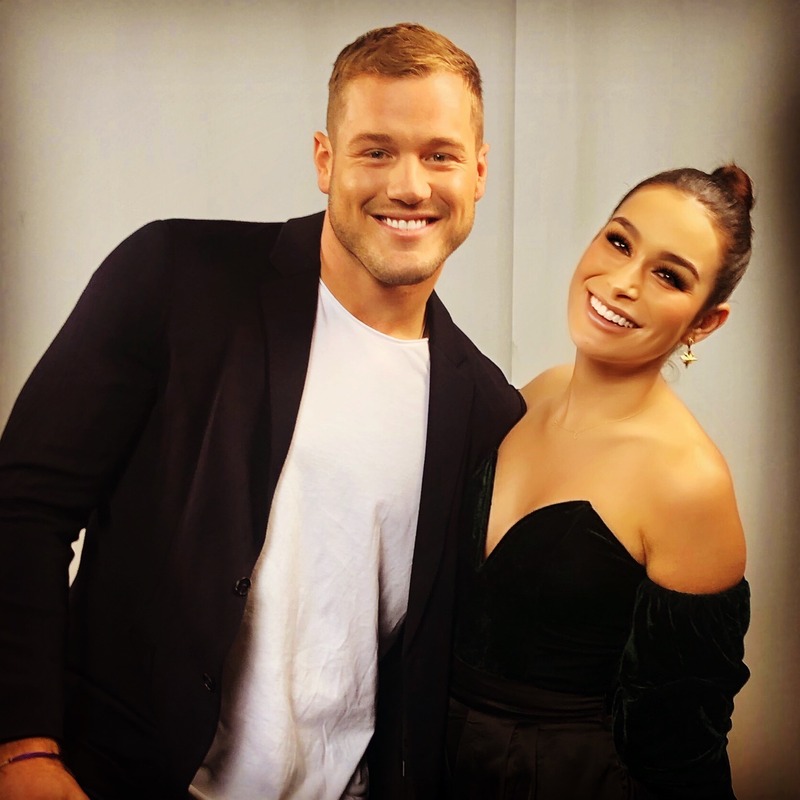 Colton discusses how he feels about The Bachelor tag line, “What’s he got to lose?” Colton teases the rivalry between the two Miss USA contestants on his season. Plus, he lets us in on which Bachelor alum he would want on his season.